Making errors is common with young players. That’s why it’s critically important to be “relentlessly positive,” says Jackie Richter, varsity coach of Lakeville North High School and head coach for Mizuno Northern Lights club volleyball program. It’s also important to understand that young players are more capable than we give them credit for. So it’s OK to challenge them and allow them to make mistakes. After all, with failure comes learning. 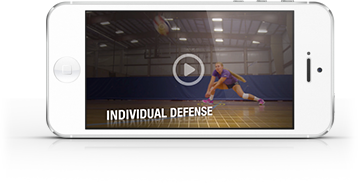 In this video, Richter demonstrates a series of drills designed to teach basic skills, promote communication and maximize player effort.